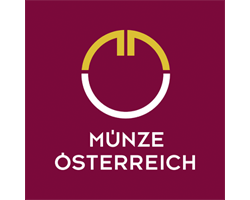 This page lists banks, building societies, precious metal and coin dealers that sell Austrian Mint products. 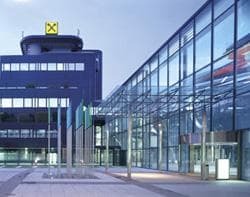 A subsidiary of the Austrian Mint, Schoeller Muenzhandel deals in precious metals, contemporary and historical coins and is happy to provide you with advice and assistance relating to coins. 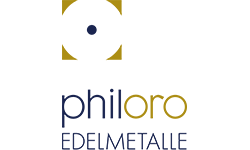 GOLDINVEST Edelmetallhandelsges. m. b. H.
Gold & Co. Luxury Goods Handels GmbH.